Atypical Games is probably best known for its Sky Gamblers air combat series, though it looks like its open-world first-person survival games are starting to get some attention on Android. Escape from Chernobyl picks up the story after the events in Radiation City, and it's your job to unravel the mystery previously left unsolved. So get ready to explore an accurately recreated Chernobyl power plant that's filled to the brim with zombies in this hauntingly gorgeous open-world survival game. Portal Knights is an adorable looking 3D sandbox action-RPG developed by Keen Games and published by 505 Games. It was initially released on PC and consoles back in May of this year and has only recently been ported to Android and published on the Play Store. Its design is obviously very reminiscent of Minecraft, but it differentiates itself by including a few RPG character classes, a wide range of random instanced events, and plenty of epic boss battles. 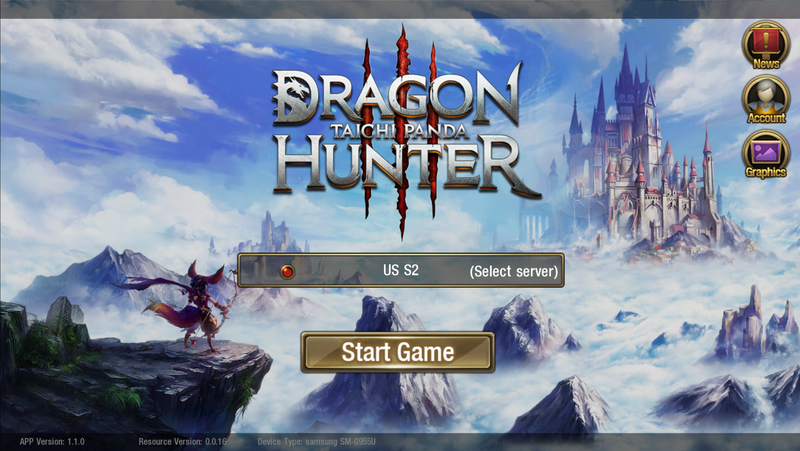 Taichi Panda 3: Dragon Hunter recently opened the floodgates for its public beta release. This essentially means any and everyone can now download the title on the Play Store in order to see its MMORPG gameplay in action. While there is no doubt that this is a beautiful game, the lack of any useful markers on the world map forces you to use the all too convenient auto-play button to progress. Essentially this is yet another mobile MMO that plays itself. 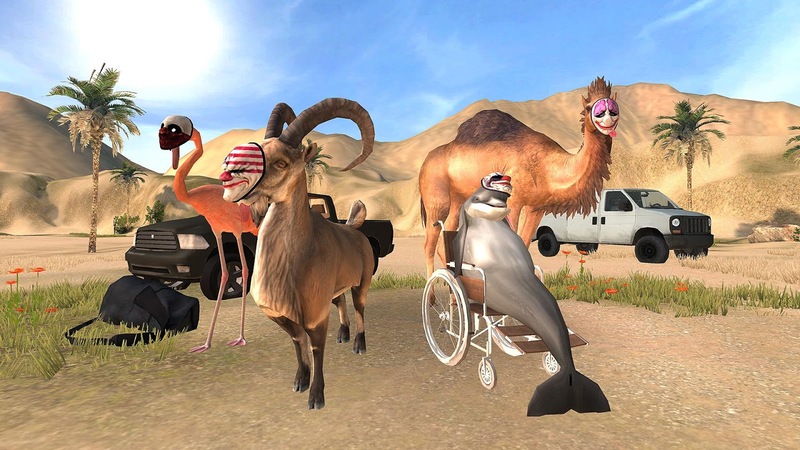 Goat Simulator has seen a plethora of different games released under its franchise in the last few years. The gameplay has ranged from zombie survival to colonizing space, and everything in between. Well, it would appear that Coffee Stain Studios is not quite finished with the series as they have just released a new game onto Android titled Goat Simulator Payday. It takes the tried and true Goat Simulator gameplay and mashes it up with Payday's bank robbing mechanics. If robbing banks as a goat wearing a mask appeals to you, then you will probably want to check out Goat Simulator Payday, as it's most likely the only game that will ever fill that strange niche. You have to love Gameloft's persistence. This is a company that seems to exist solely to bring generic copies of popular games to mobile. With their new game, Gangstar New Orleans Open it blatantly appears to fill the shoes of the wildly more popular Grand Theft Auto franchise. 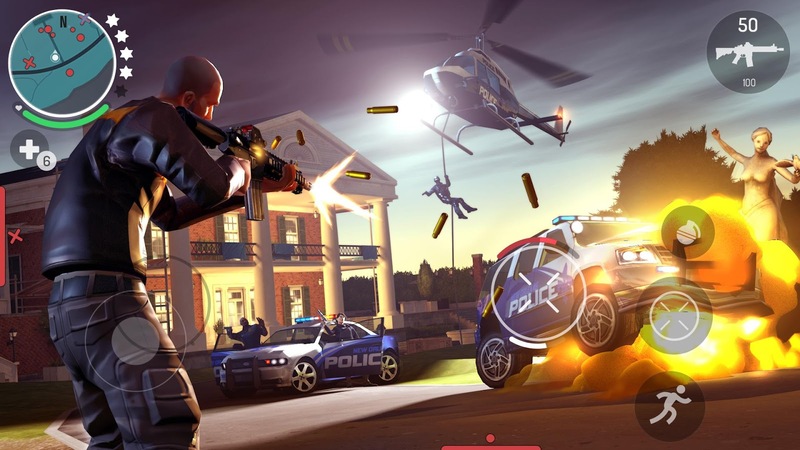 Despite GTA already having numerous releases on Android, Gameloft is still going to try and compete in the market with their inevitably half-hearted attempt.